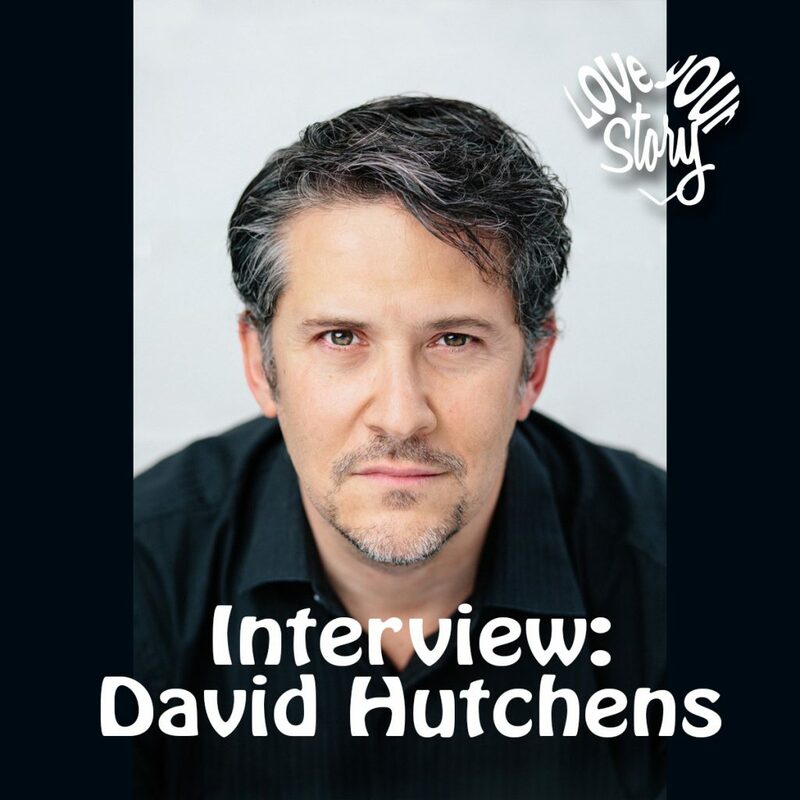 My interview today is with David Hutchens, the author of Circle of the 9 Muses: A Storytelling Field Guide for Innovators and Meaning Makers, and is creator of the Learning Fables — a book series that uses narrative and metaphor to illustrate principles of organizational learning. 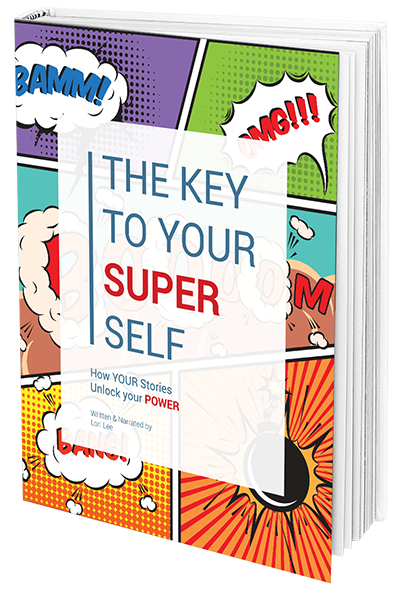 With titles that include “Outlearning the Wolves” and “Shadows of the Neanderthal,” the popular business fables have sold more than a quarter-million copies in over a dozen languages.section of narrative, leadership, and complex systems change for more than 20 years. 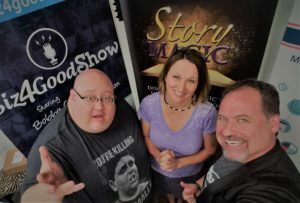 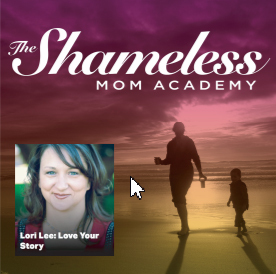 Today we talk about creating connection with story – in business, in our personal lives, and even in a college admittance interview. 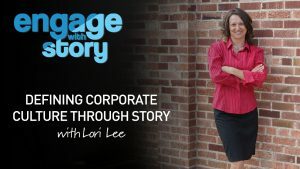 Tune in today to hear a down-to-earth conversation about how businesses and people are using story to remove the barriers that stand between them and to create new levels of understanding that result in sales, connection, and even scholarship.